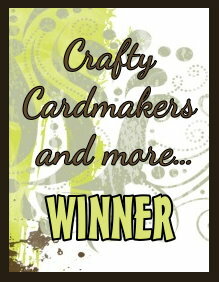 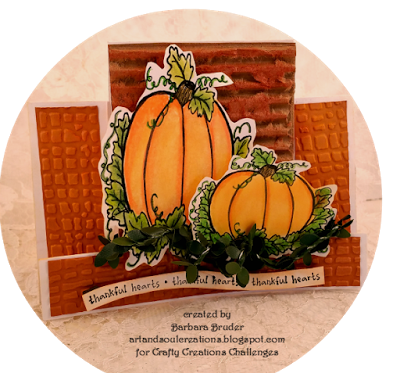 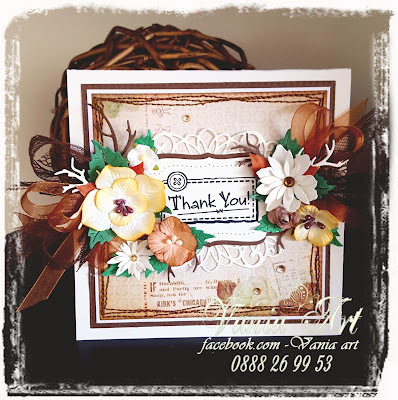 Julie is hosting today and she would like to see your Thank You creations. 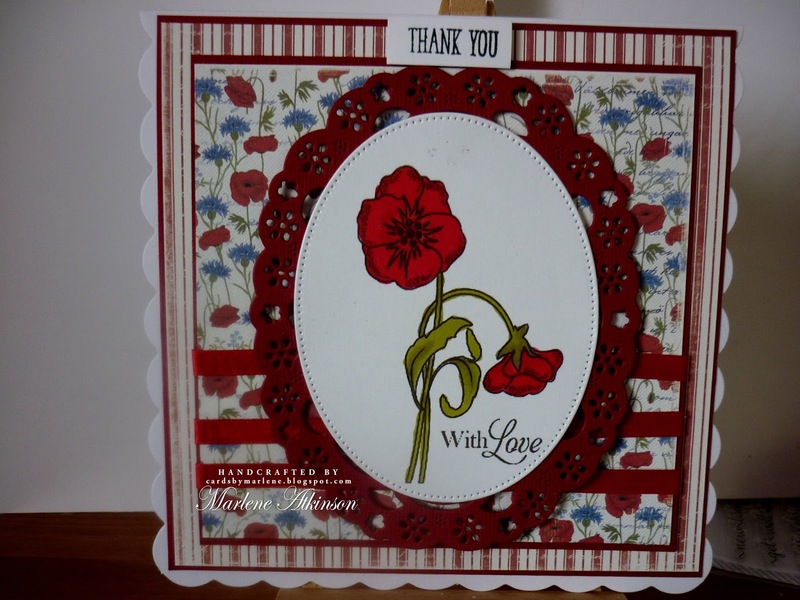 You might want to make a remembrance card as it's Armistice Day on 11th November, or just an old fashioned thank you card. Whatever inspires you we want to see it. 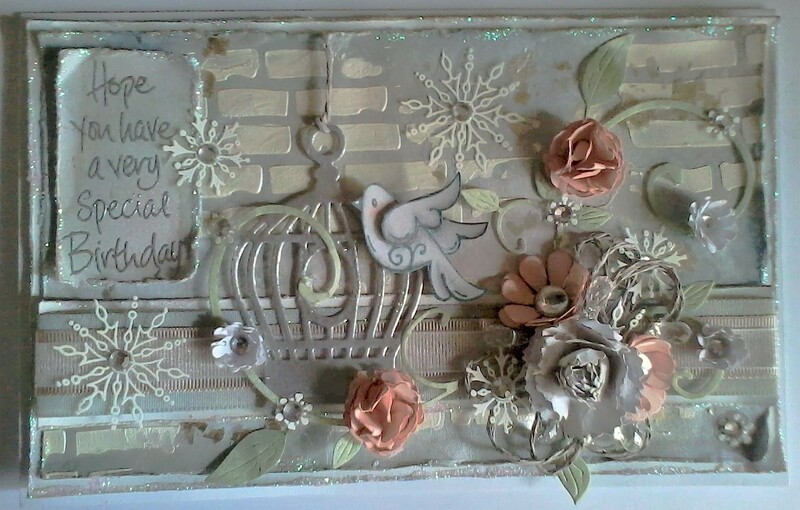 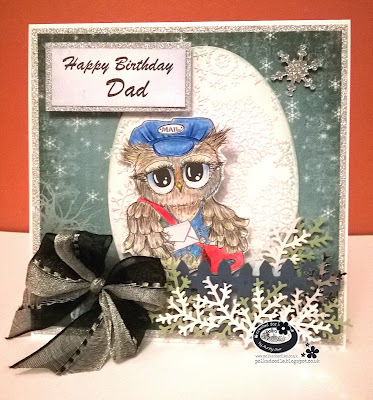 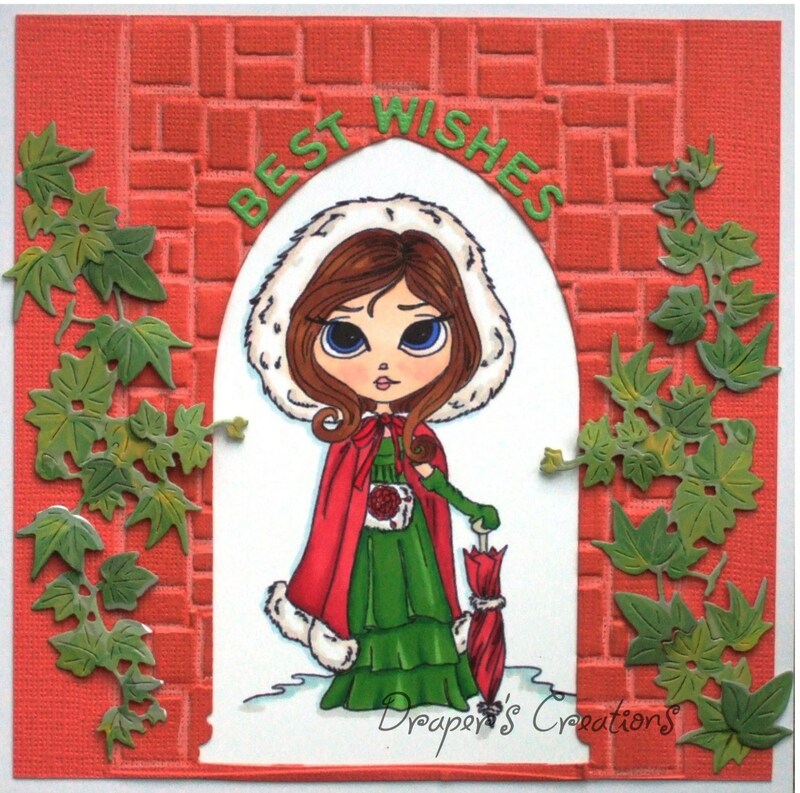 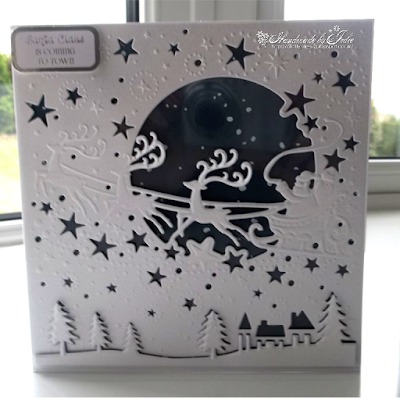 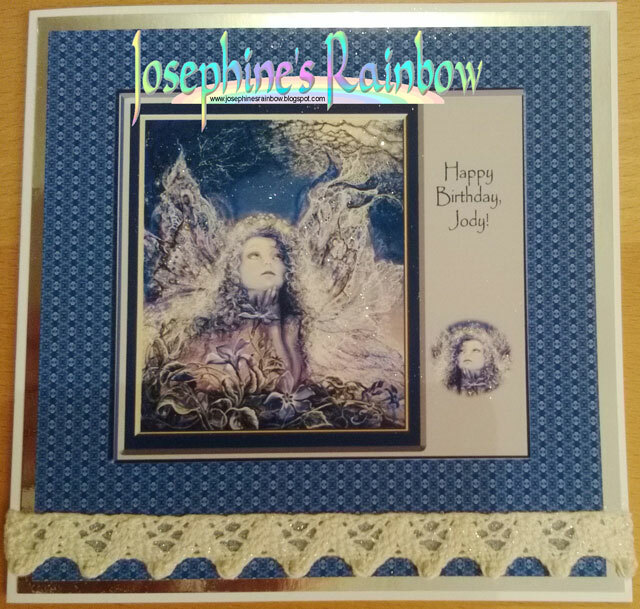 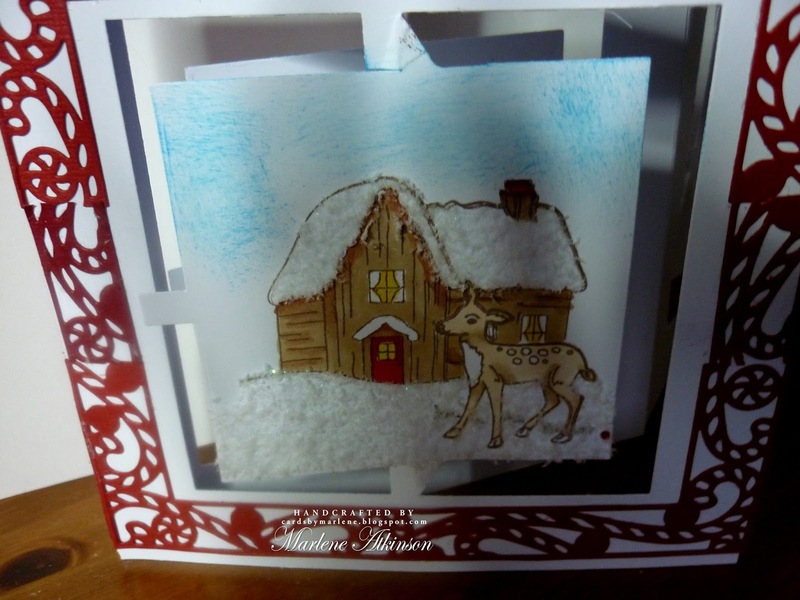 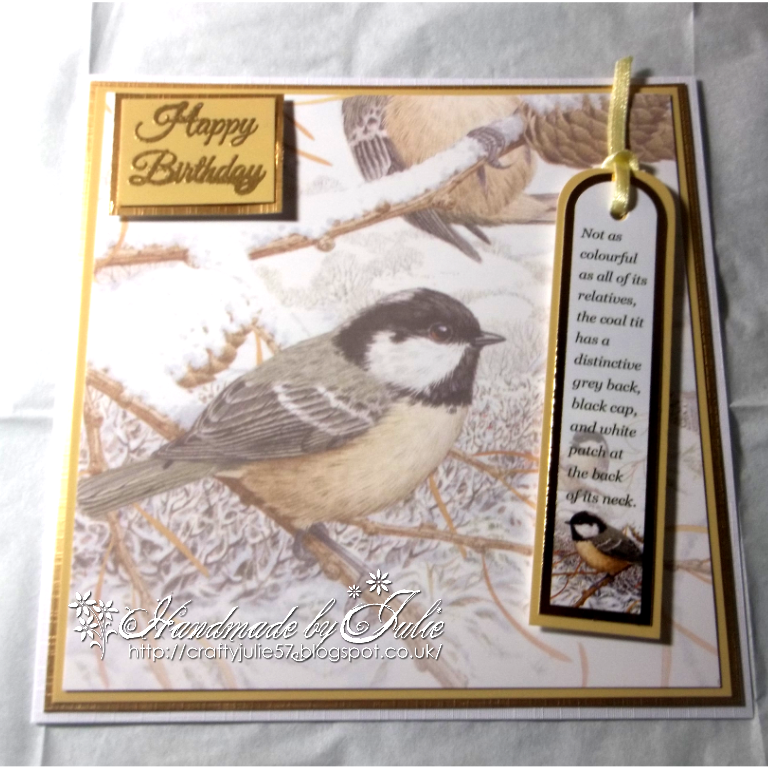 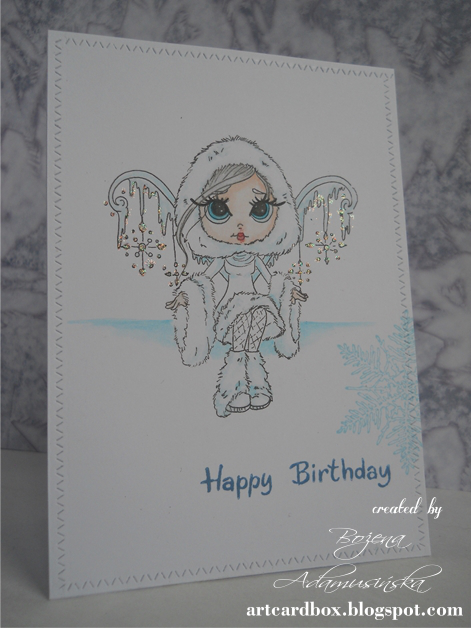 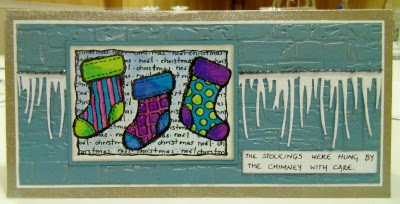 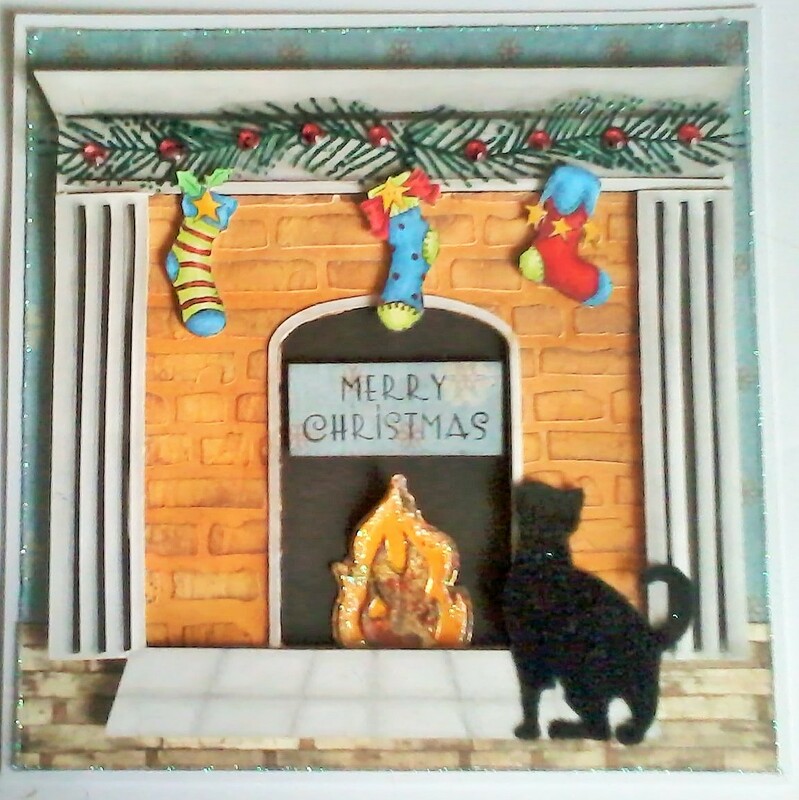 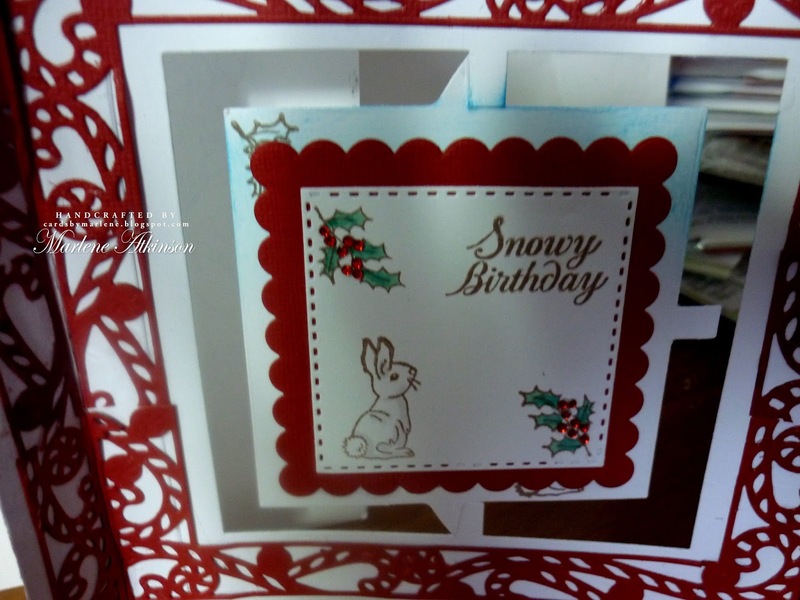 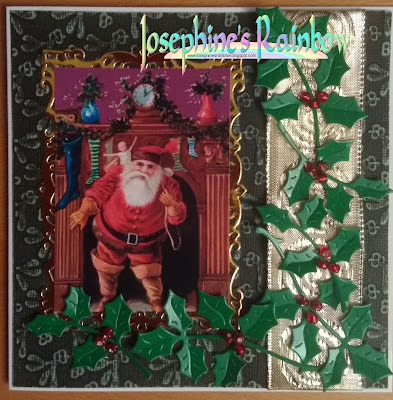 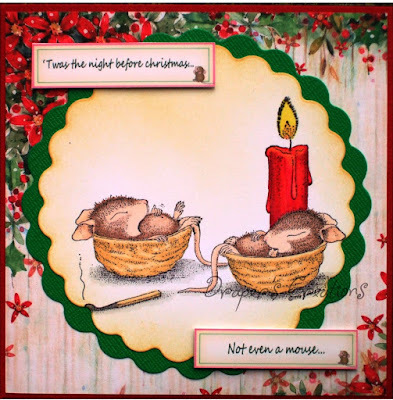 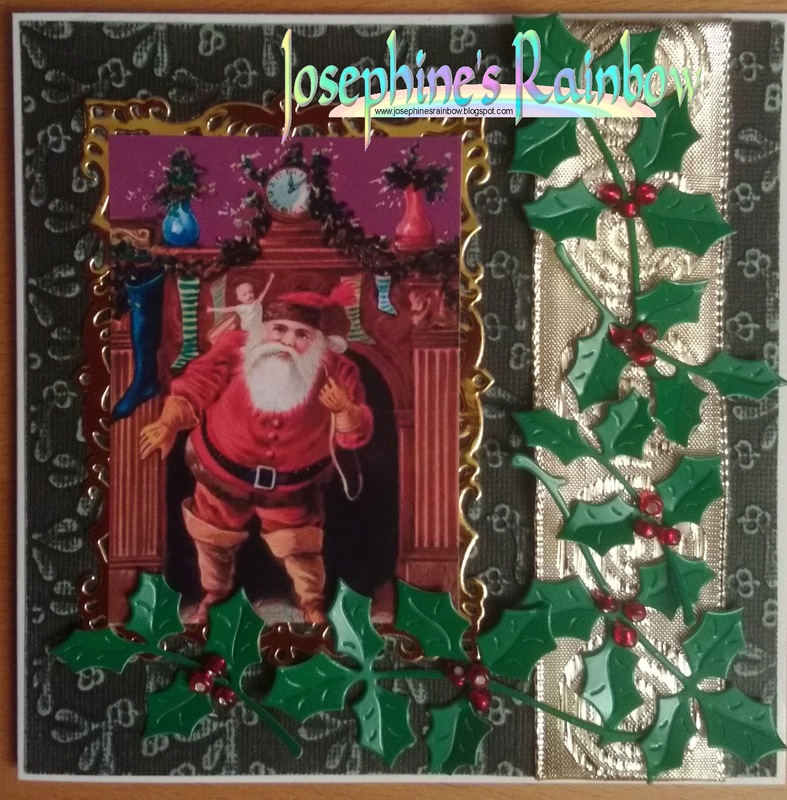 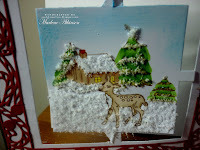 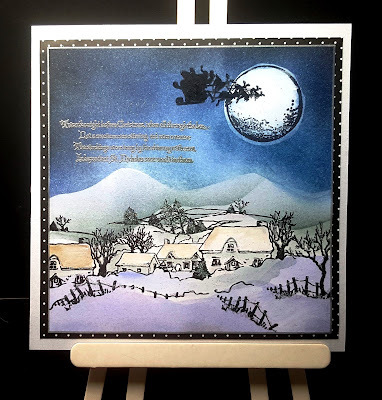 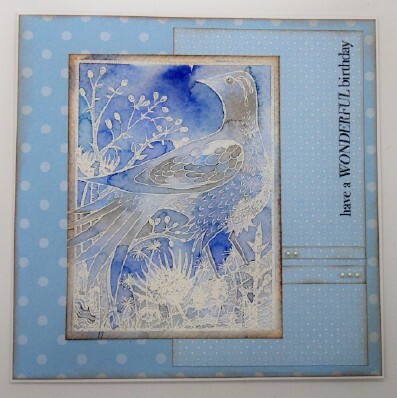 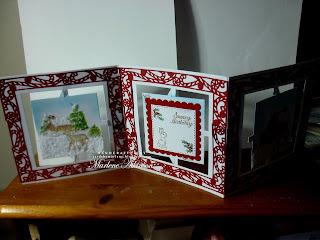 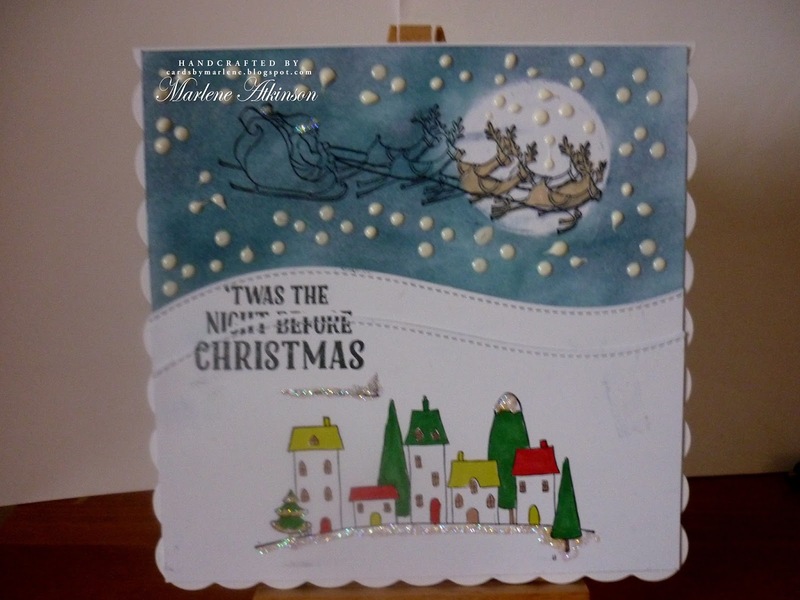 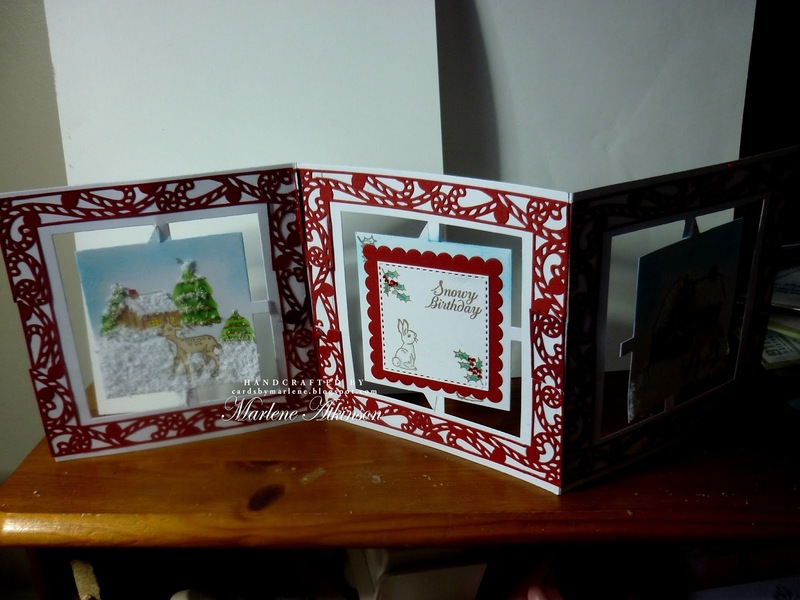 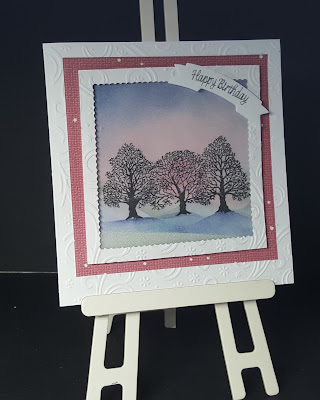 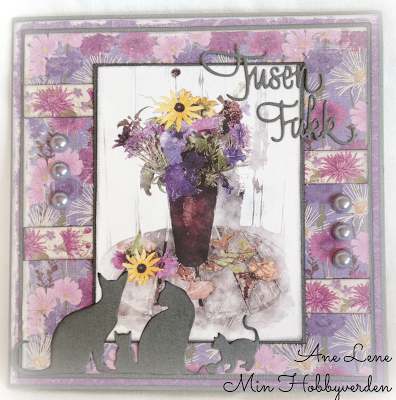 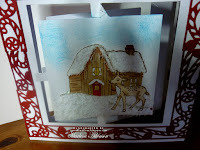 A fairly simple card from me - using a stamp set from a recent magazine and some Sizzix Susan's Garden dies. 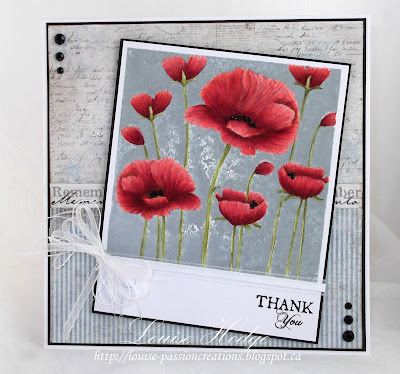 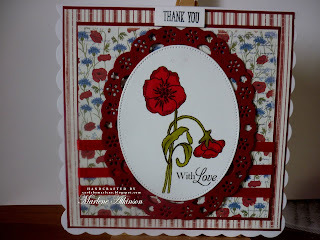 I used the Poppy Die from Memory Box for Remembrance Day and in memory of a friend who served in Vietnam. 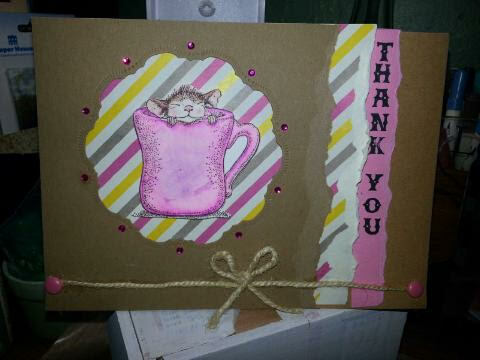 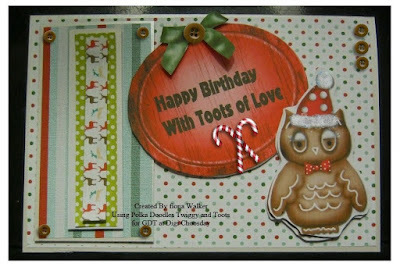 I used a Tatty Twinkle stamp called Just for you and added a thank you peel off to the tag. 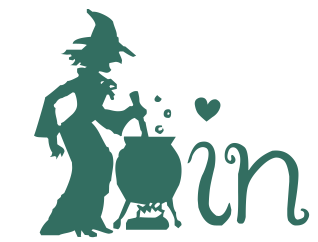 This adorable little image is "Fore You" by Di's Digistamps. 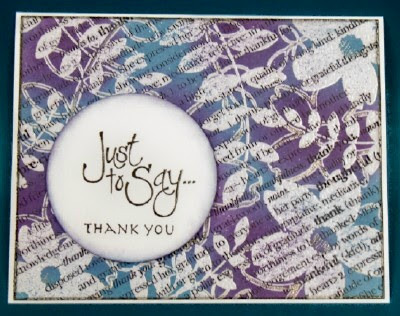 This is a very special thank you to the owners of a golf course that my mom and dad were members of for many years. Bold and bright with this Shine Bright range from Kaisercraft. 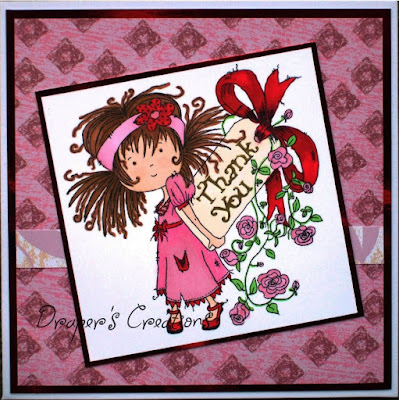 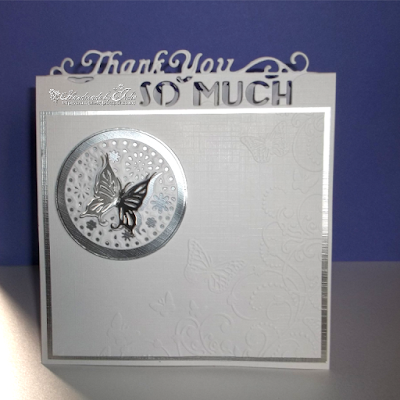 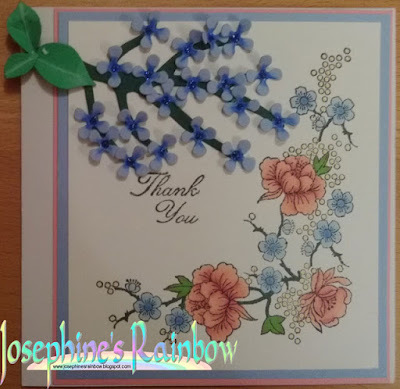 I have used a cutting file from the Silhouette store, Distress Inks, Acrylic paint, a stencil, paper flowers and Hobby Art Butterfly stamps to create my Thank You card. 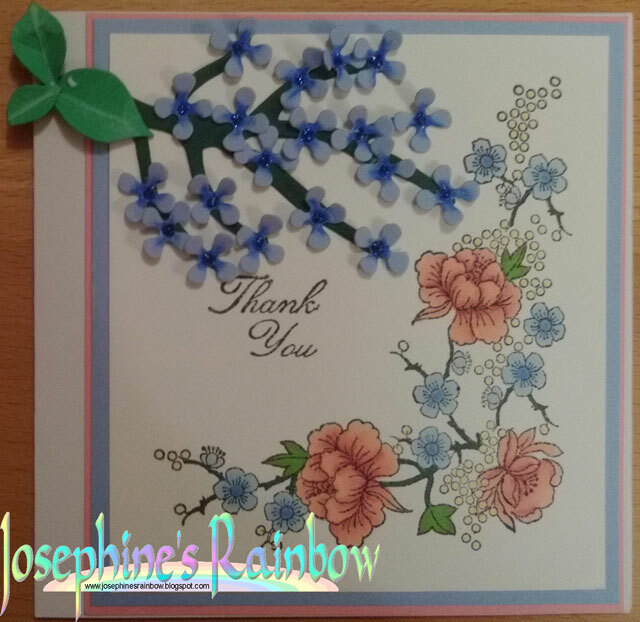 I made my Thank You card using a couple of lovely Hero Arts background stamps and the 'Resist with a Twist' technique. 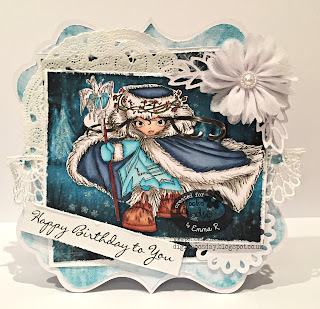 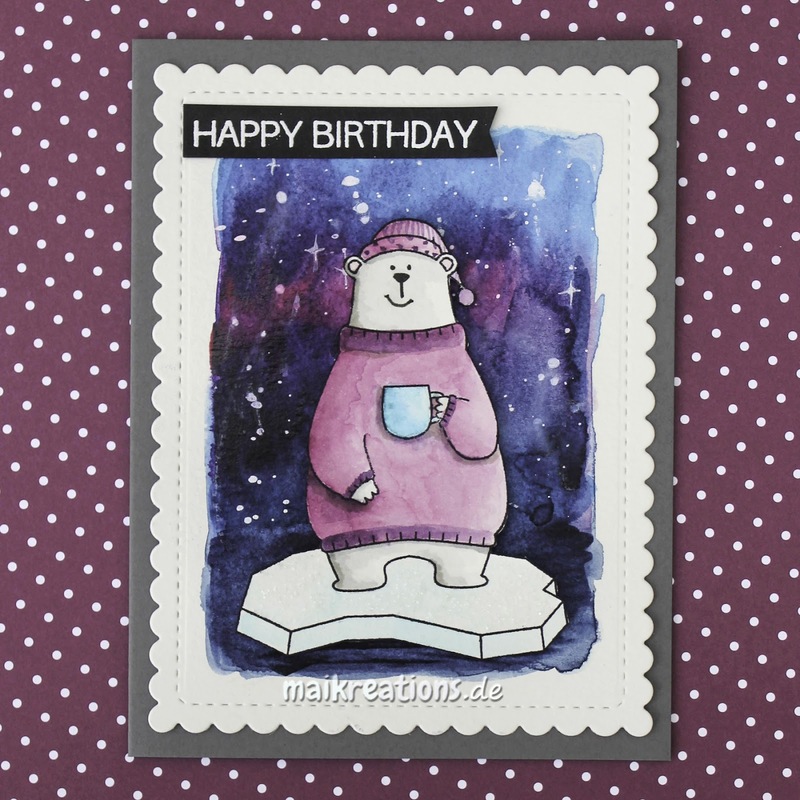 I love the critters from Purple Onion Designs and wanted to create a simple card with Cedar the fox that lets the sentiment shine.